Looking to capture dramatic landscape vistas the size of your love? Or light-hearted portraits for your save the date cards? We can deliver engagement photography that comes alive with the joy you’re feeling right now. We specialize in photographing the spark of your personality thanks to years of experience in wedding photography. You bring the love, we bring the gear and the know-how. And we just love getting off the beaten path to photograph you in that far-flung location that is meaningful to you lovebirds. 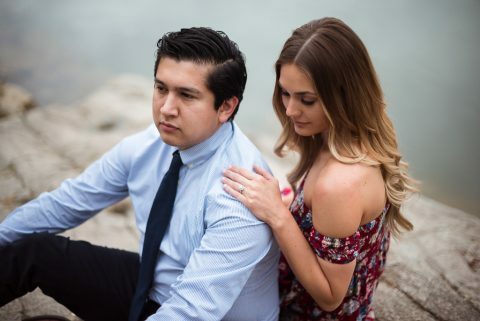 Let Fits and Stops Photography create your engagement photography in Sacramento or beyond, with all the glow and warmth of your relationship. 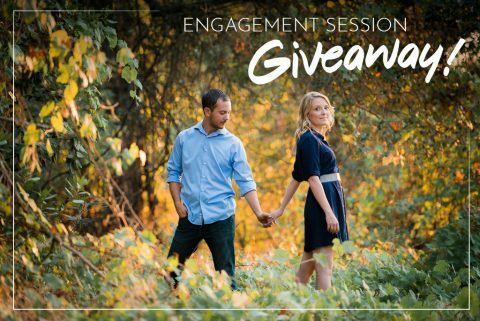 Book your engagement, reduce your 2-photographer wedding package by $300. Show me the wedding packages! 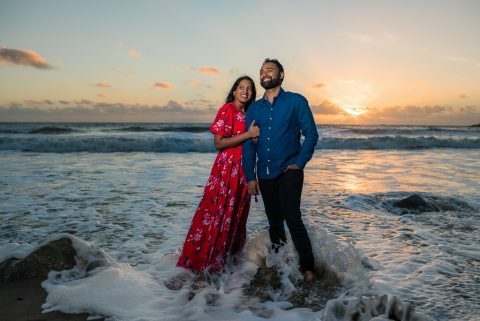 All engagement photography packages feature an online gallery of your images. From there, you can order and pay for prints in all sorts of shapes, sizes, and styles. Acrylic metal prints? Yep. Wallet sizes? You betcha. Giclee stretch canvases? Totally. They all come courtesy of one of the best color labs in the business: Bay Photo Lab. When you meet with us for a wedding photography consult, we’ll offer you a one-hour engagement session for free. It’s our way of letting you test-drive your photographers before hiring us for the wedding day.